Legion M, Agents of Mayhem, and filmmaker Kevin Smith have joined forces with POW! Entertainment to celebrate the life of the late comic book pioneer and prolific cameo actor Stan Lee, who passed away in November at the age of 95. The event, titled Excelsior! A Celebration of the Amazing, Fantastic, Incredible & Uncanny Life of Stan Lee will be held on January 30 at the TLC Chinese Theater in Hollywood, CA. 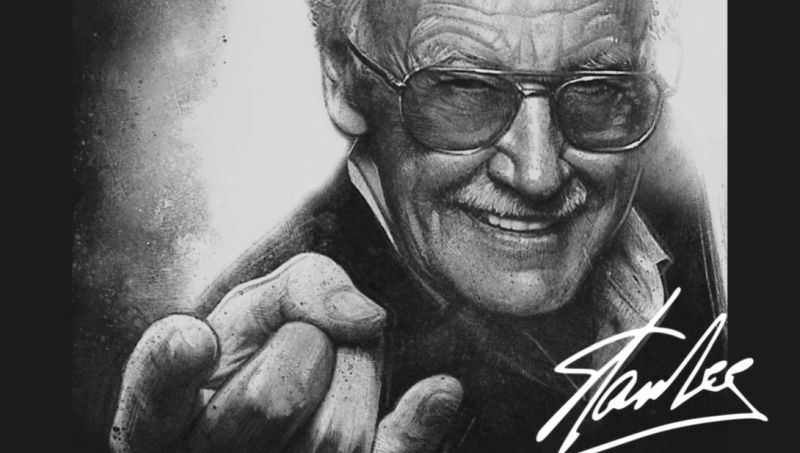 The celebration will begin with a public appreciation of Lee’s life and work, featuring fan-favorite speakers, an art exhibit celebrating Lee’s legacy by famed pop-culture artist Rob Prior, select costumes and props from his cameos and creations, a musical performance and a special moment of remembrance centered around Stan Lee’s hand and foot imprints in front of the theater. Afterward, Smith will be hosting a private tribute at the IMAX Theater, as well as moderating conversations with celebrity speakers who will share stories and memories of their work with Lee over the years. Participants include Mark Hamill, Deadpool co-creator Rob Liefeld, Michael Uslan (The Dark Knight), Vincent D’Onofrio (Marvel’s Daredevil), Tom DeSanto (X-Men, Transformers), Wu-Tang Clan ringleader RZA, and more as they share their favorite memories of the architect of the modern Marvel Universe. The celebration is open to all, but tickets are limited, which you can pick up from Legion M’s website here.